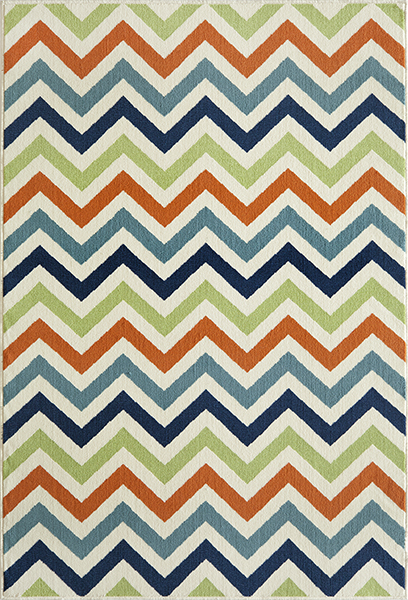 Create a coastal atmosphere in your room with the Baja Chevron Multi 2 x 8 Rug. This nautical area rug features classic chevron stripes in orange, apple green, Aegean blue, navy and ivory for defining style. For further offerings, we ask you to take a moment to have a look at our comprehensive collection of coastal area rugs at Bella Coastal Decor now.